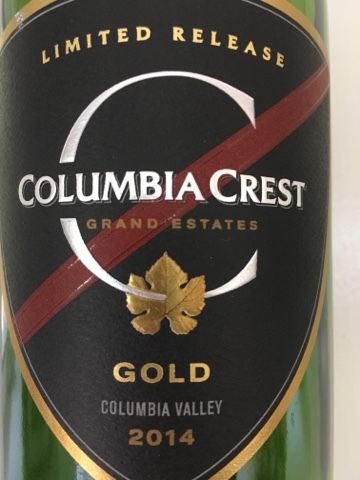 One of last year's most recommended wines was the 2013 Columbia Crest Gold, a cabernet franc-heavy value blockbuster that we just couldn't get enough of. Well, the 2014 is being released and, thankfully, the price has remained at $10. Probably owing to the success of last year's bottling, this vintage is being released earlier and is fresh off the truck. So, while it's not jumpy from bottle shock, it's still a bit young, closed, and tight, but yummy, and full of promise. All the right ingredients are there for a potent, dense wine of remarkable complexity and ageworthiness, particularly at this price. Last year this was a no-brainer case buy. Same goes this year, but with this caveat: patience will be rewarded.